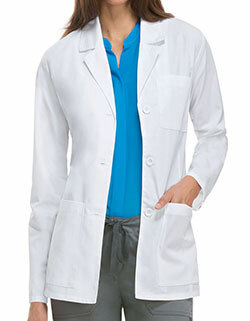 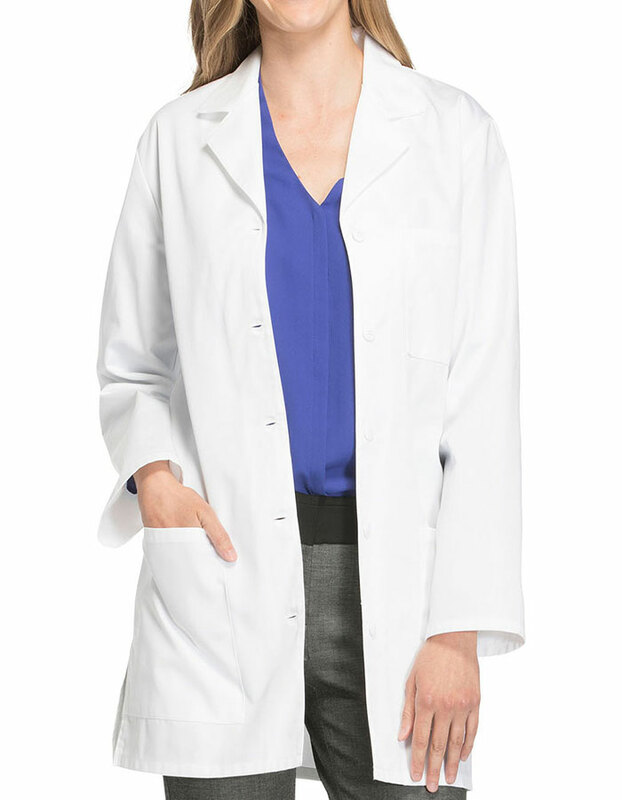 Cherokee 1462 laboratory coat 32-inch is functional yet durable and professional. 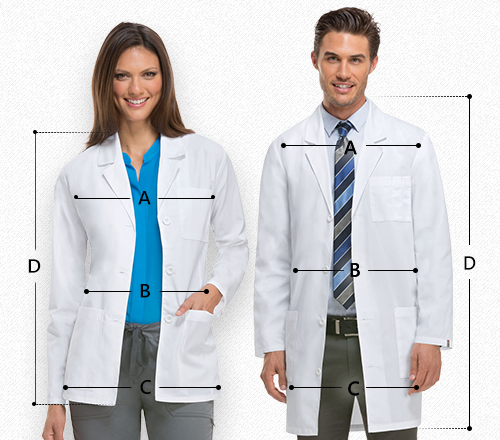 Highlighting two spacious patch pockets for capacity, notched lapel for style and side vents. 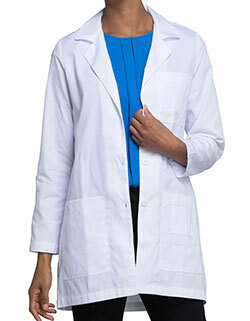 The fabric of this laboratory coat is solely intended to give a sleek look without compromising the quality.